Reading and share top 1 Wendy Swore famous quotes and sayings. 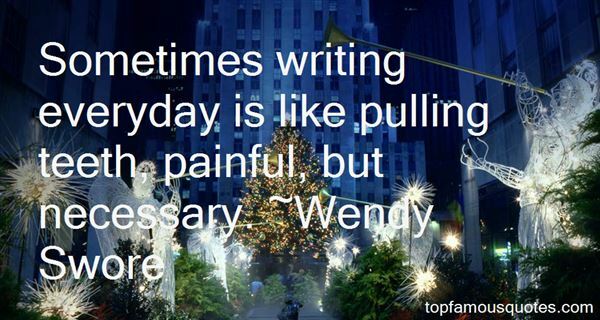 Browse top 1 most favorite famous quotes and sayings by Wendy Swore. I'm very happy and lonely single old man - and bitter."